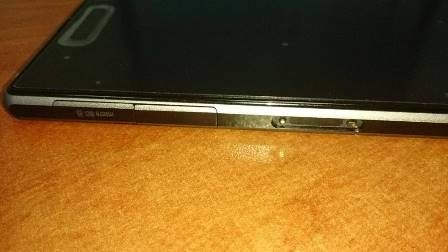 After Sony revealed the Xperia Z Ultra a super sized-phablet, and probably a Galaxy Note III killer, they still have one more surprise – the Sony Xperia i1 Honami. 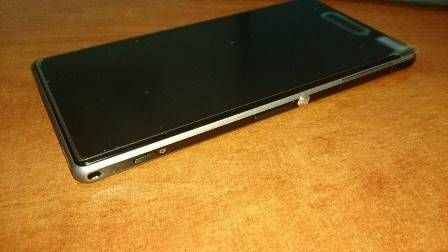 The Xperia Honami is said to be a camera phone and features a, more or less, 20 megapixel rear facing camera. 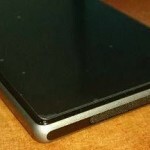 It might be the future rival of Nokia Lumia EOS and Galaxy S4 Zoom. 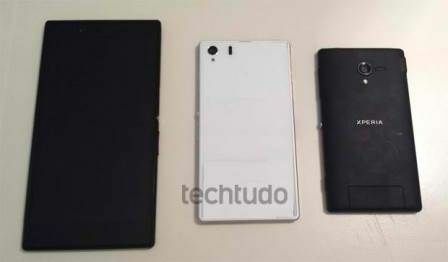 Techtudo leaked some images putting the Sony Xperia i1 Honami in between the Xperia Z Ultra and Xperia ZL. 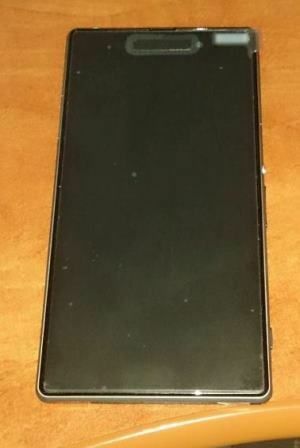 The picture below suggest that its display could be somewhere around 5 inches or more. But the main highlight of this rumored phone is that it is said to have a powerful Exmor RS camera sensor, and as rumors say, it’s most probably a 20 megapixel rear facing camera. 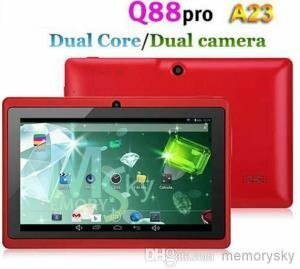 Its camera could also feature a dual LED or Xenon flash, BIONZ image processing and more. The bottom line is, the Xperia Honami is a camera phone geared towards people who likes to take photos anytime, anywhere. 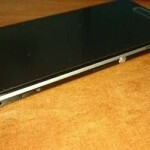 Below are leaked images of a Black Sony i1 Xperia Honami, and from the images alone, you can tell that this phone is going to be something special. 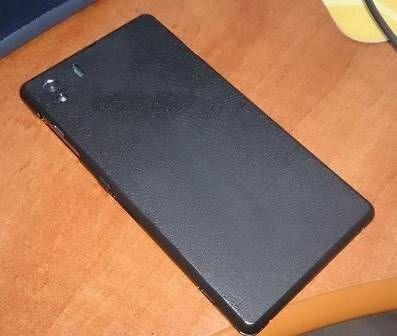 The Sony Xperia i1 Honami is also rumored to be powered by a Snapdragon 800 quad core processor, clocked at 2.3GHz, and will be paired with a 2GB of RAM, and Adreno 330 GPU. It’s also rumored to have a 32GB of internal storage, LTE connection, WiFi 802.11ac, IR Blaster and a 3,000 mAh Li-Ion battery. 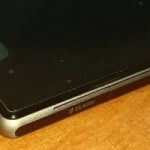 The Xperia Honami is expected to be officially unveiled this coming IFA 2013, together with other anticipated phones such as the Galaxy Note III and more. 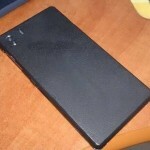 I’ll post update as more information regarding the Sony Xperia i1 Honami when they come out. Stay tuned! 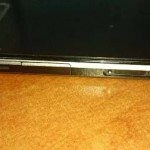 HTC Windows Phone 8X vs Nokia Lumia 920: Which is the better phone?